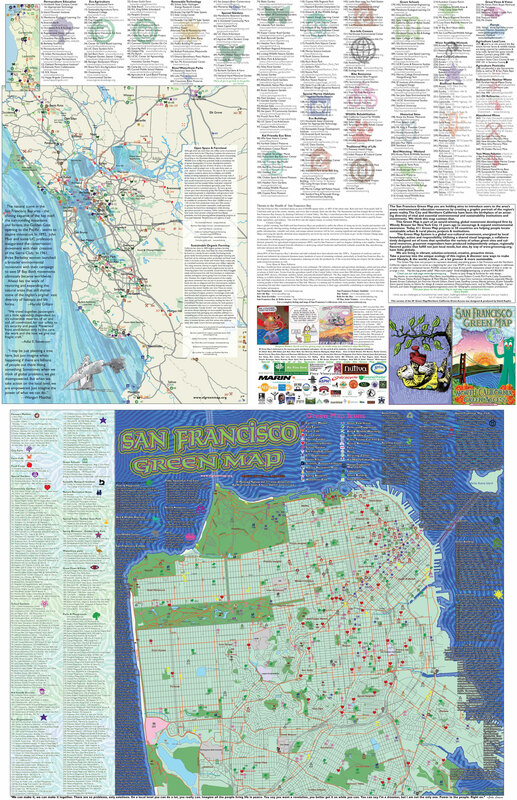 6 people discovered green places because of this map. GISEC Students have supported this effort by researching sites and populating the map. To date, students have added over 100 sites. The GIS Education Center provides GIS training for students, working professionals and community organizations. Short courses, low cost, and knowledgeable instructors.